Hosting a F.R.E.E. event gives NABC members the opportunity to improve the image of the collision repair industry, and gives First Responders the opportunity to practice extrication techniques on newer vehicles. 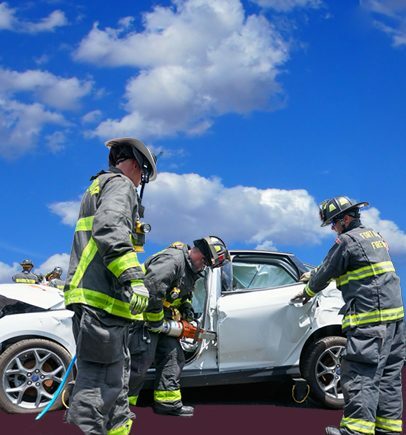 This collaborative effort by National Auto Body Council (NABC) members, collision repair facilities, insurance companies that donate salvage vehicles and NABC rescue partners, provides expert instructors and equipment to facilitate your event. If you are interested in hosting an event, a Host Orientation GoTo Meeting is available and covers all the information you need to know when considering a F.R.E.E. event at your facility.